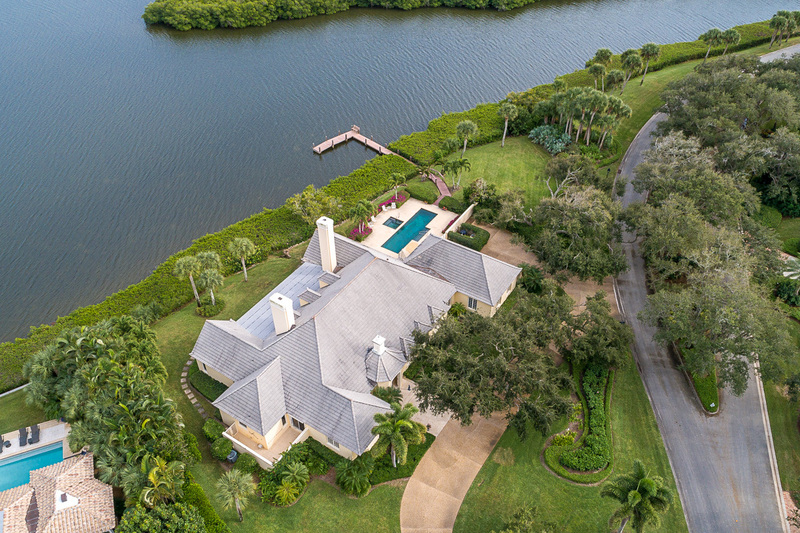 Unique 288± feet of direct water frontage! 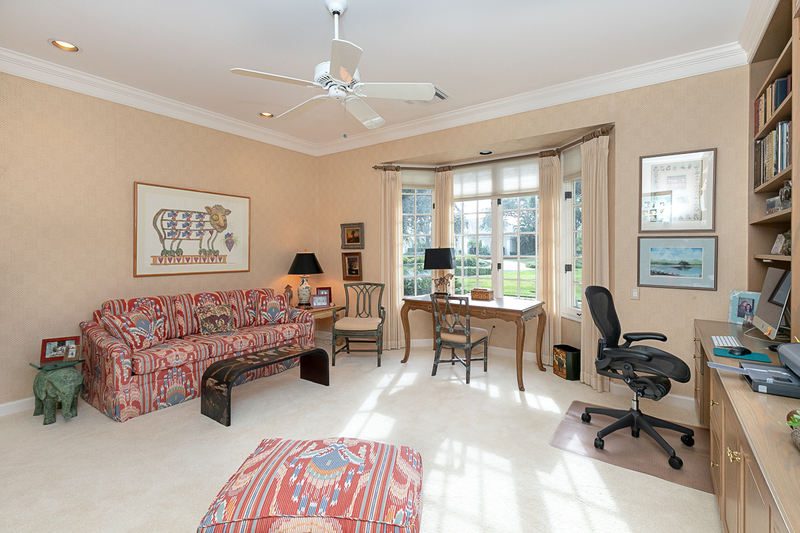 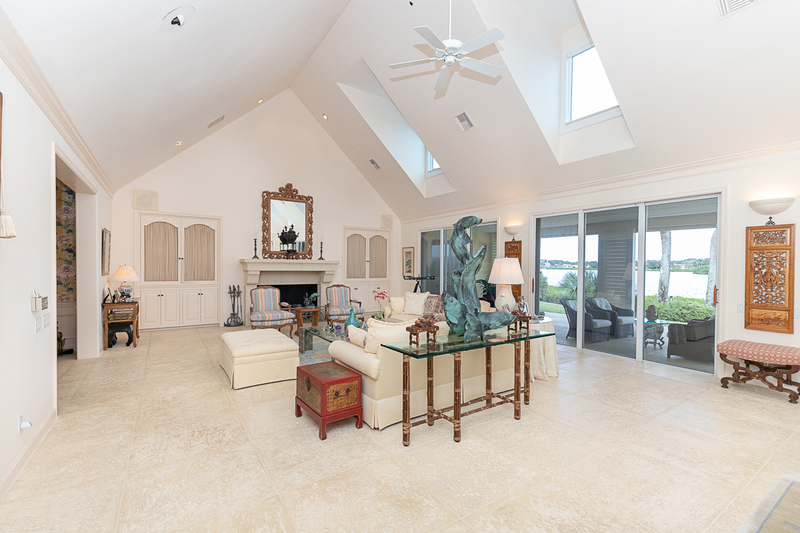 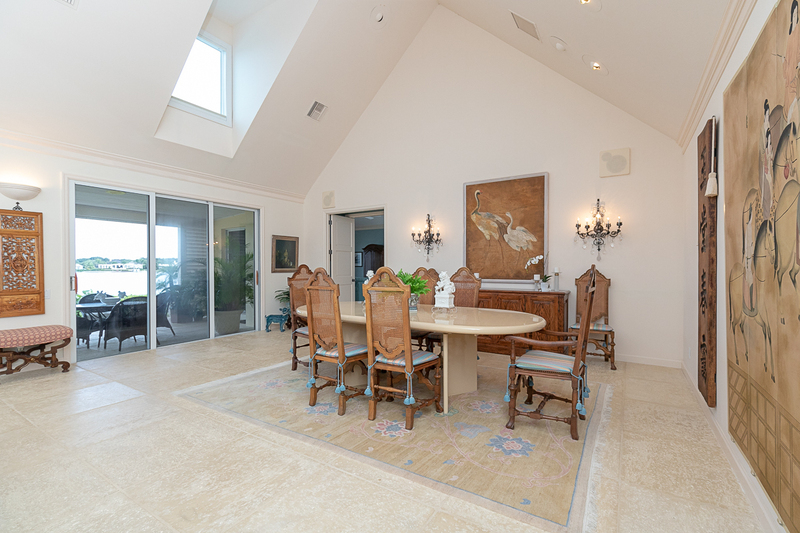 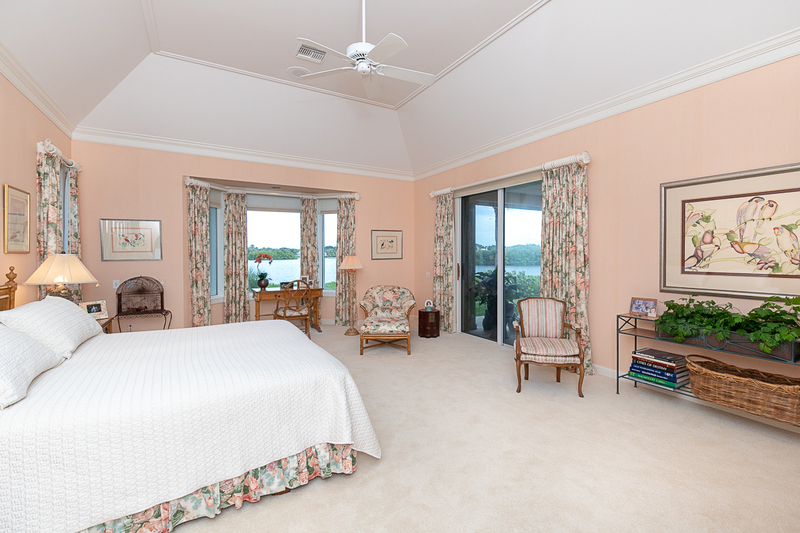 Perfectly sited along a serene stretch of the John’s Island Sound on an enviable 1.31± acre lot, with room for added guest home, sits this 4BR+Office/5.5BA estate. 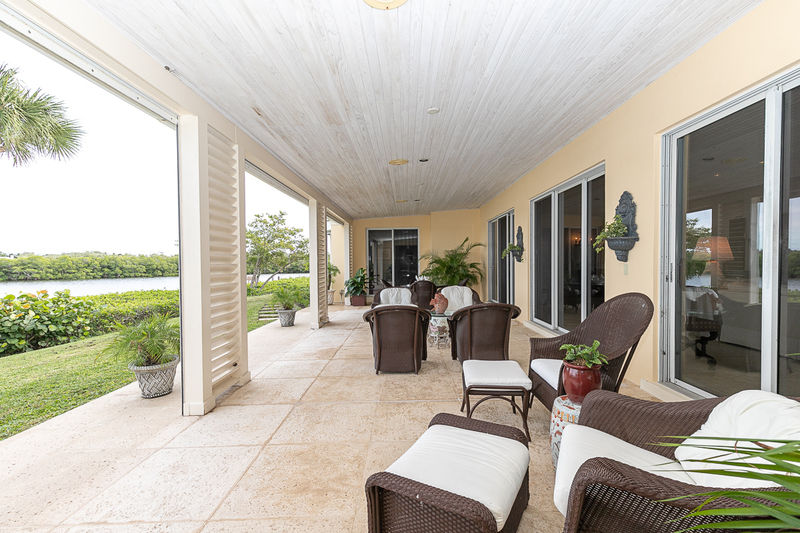 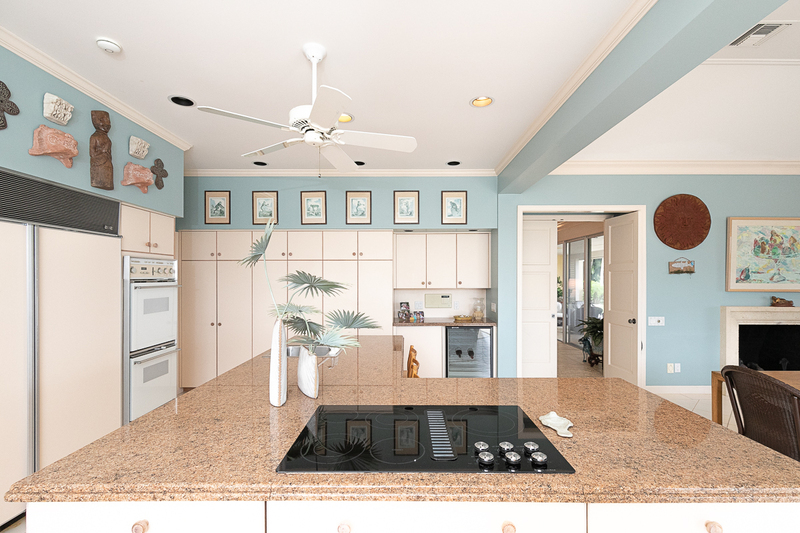 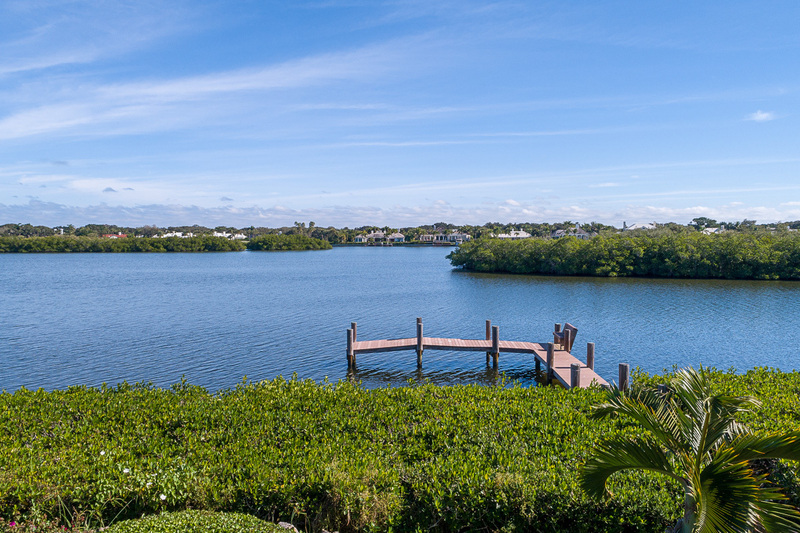 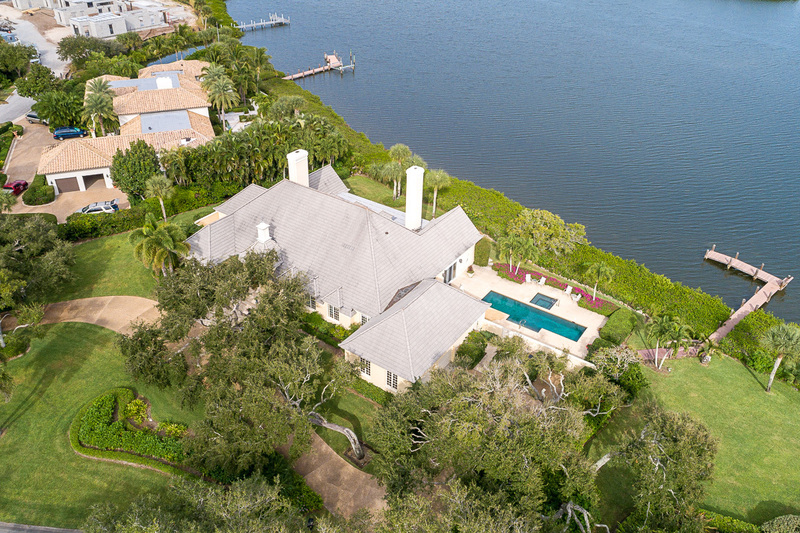 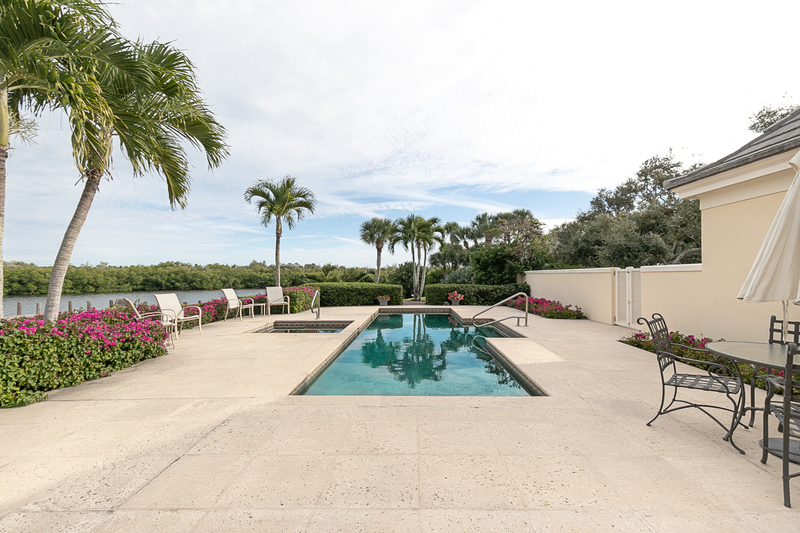 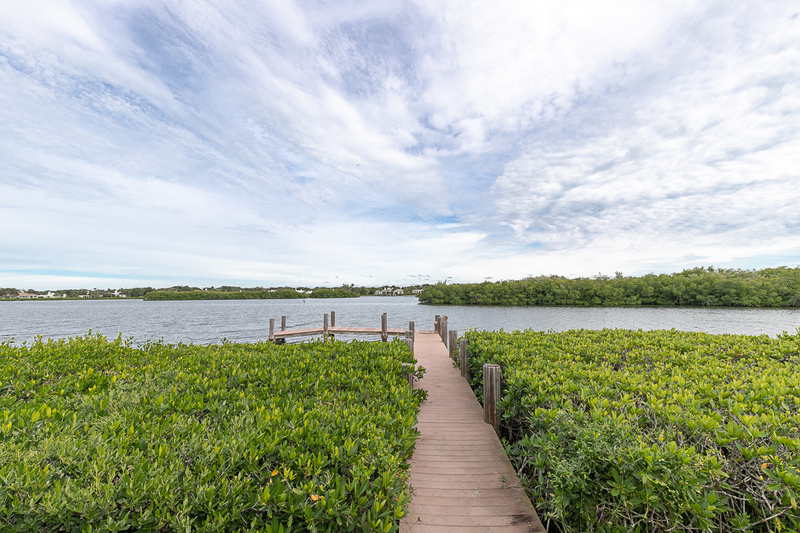 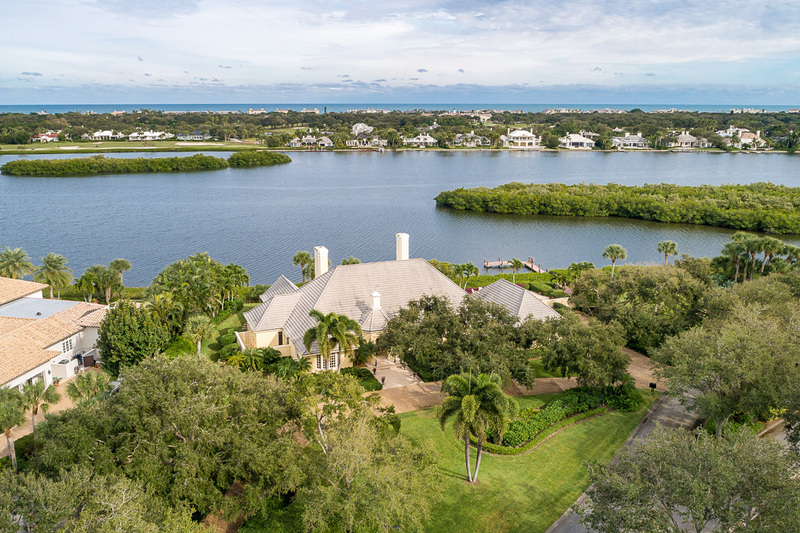 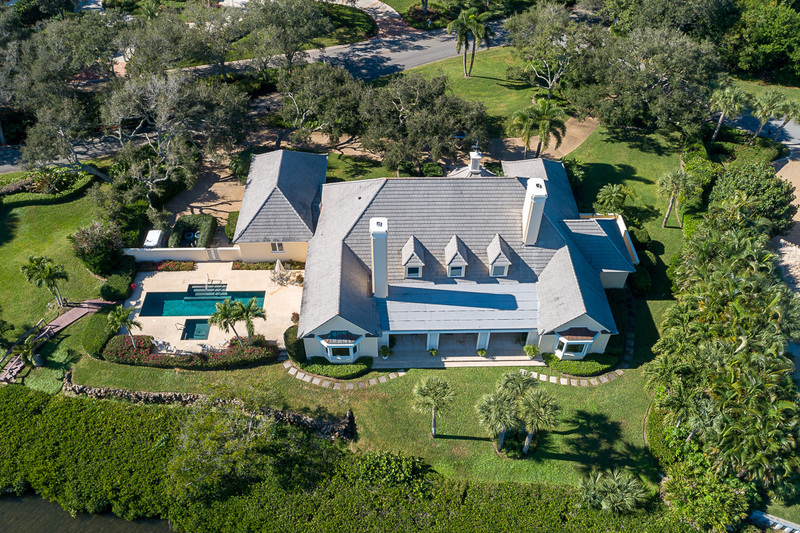 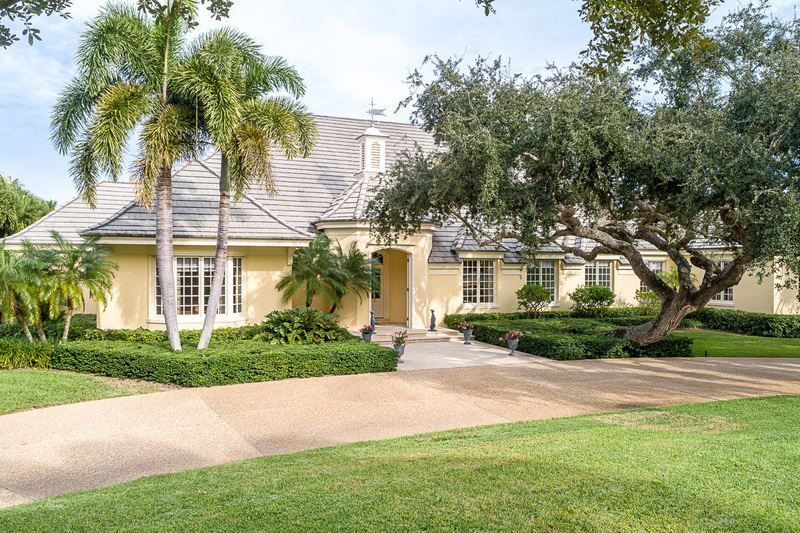 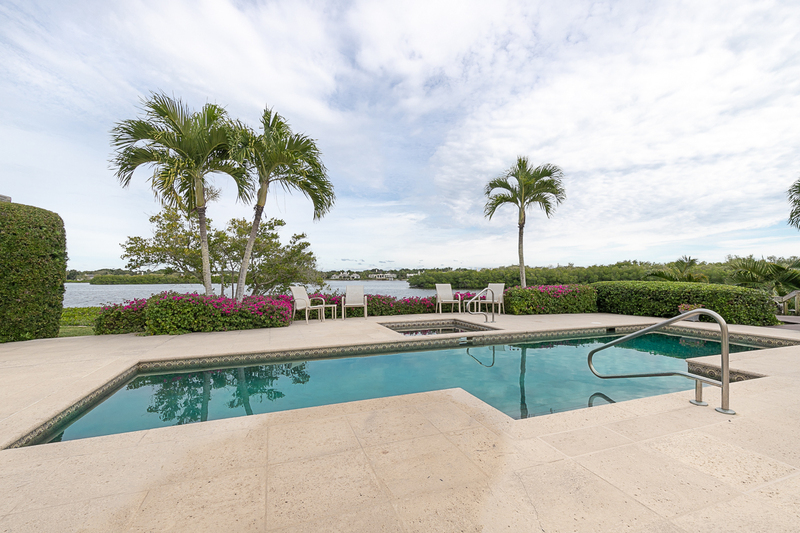 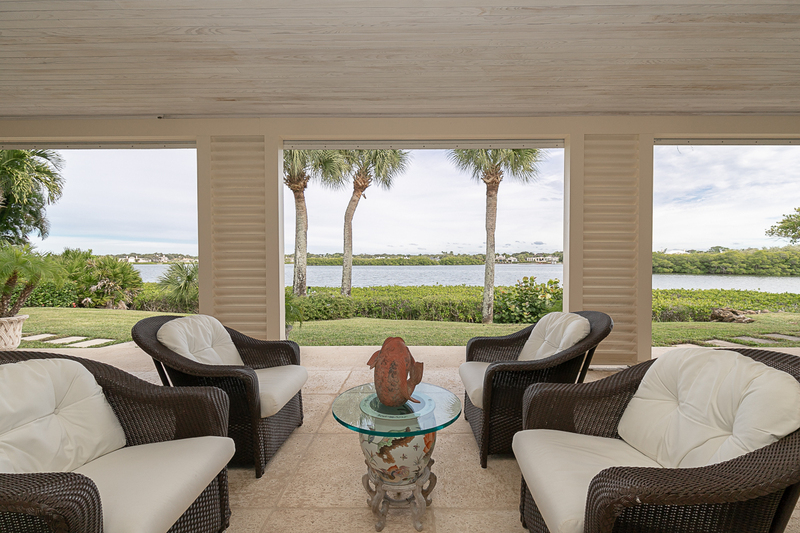 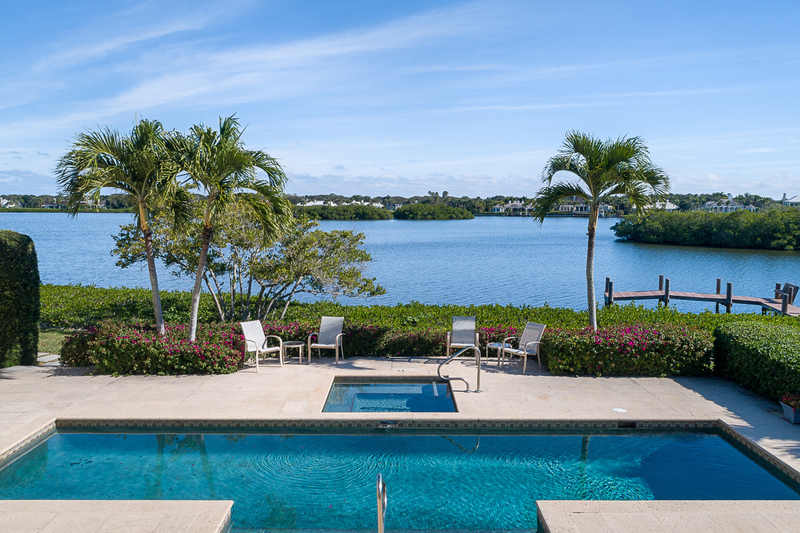 Boasting 6,803± GSF, this meticulously maintained home offers multiple indoor/outdoor living areas, unmatched sunrises, and untouched preserve views. 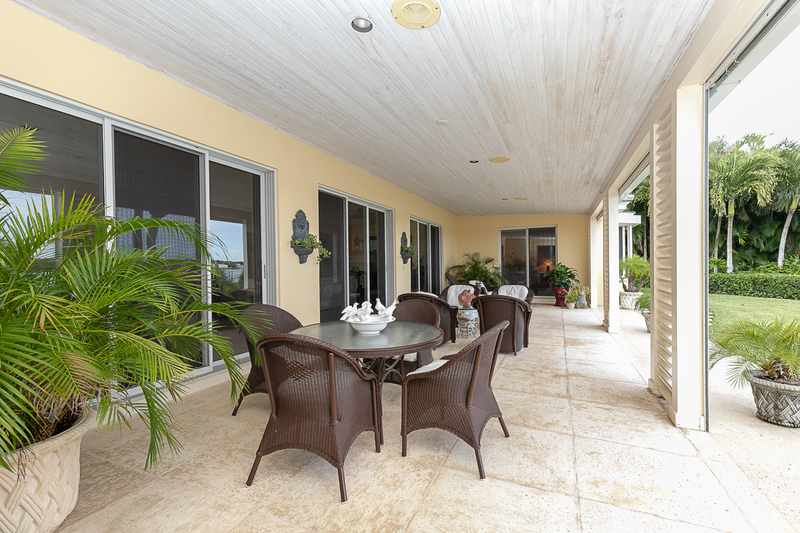 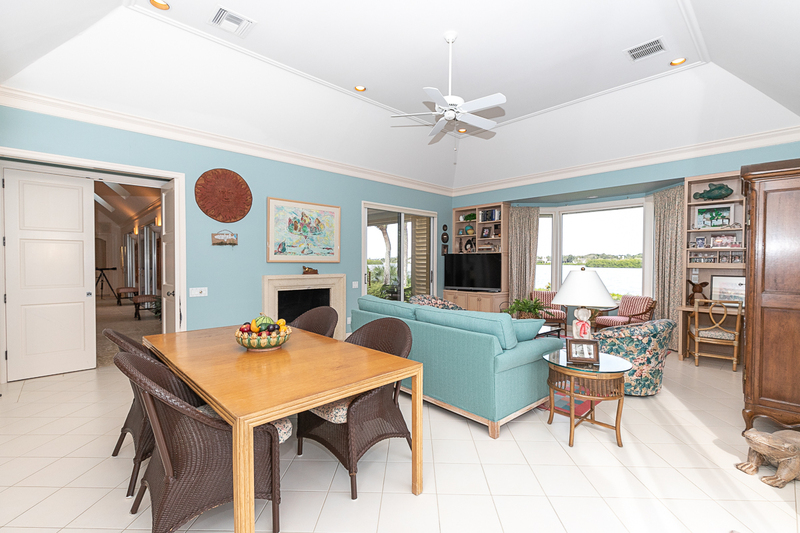 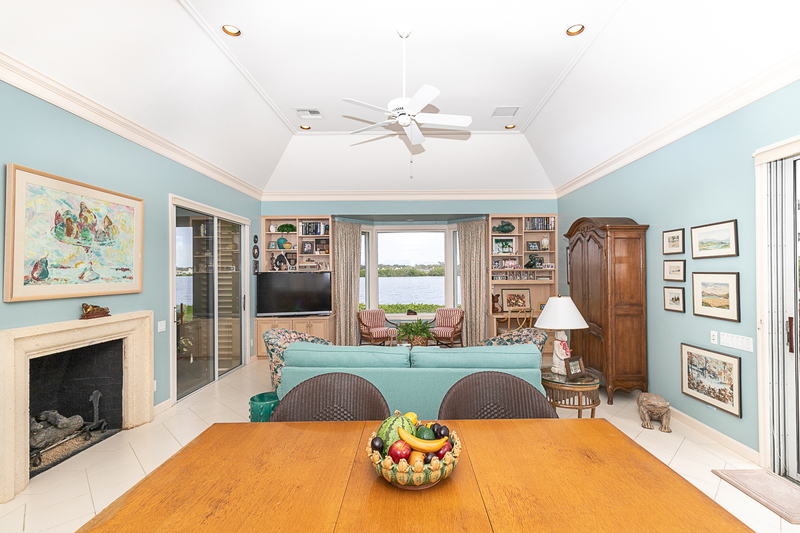 Indulge in the antics of a resident manatee population, various waterfowl and dolphin from the meandering dock, comfort of your pool lounger or the covered outdoor patio. 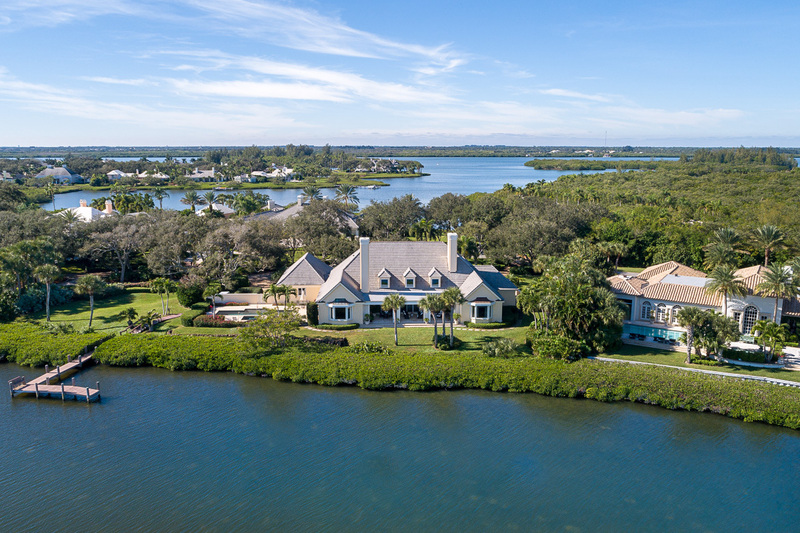 Admirable features include an impressive living room with fireplace, vaulted ceilings, dormer windows and a wall of sliders providing copious amounts of natural light and astounding river views. 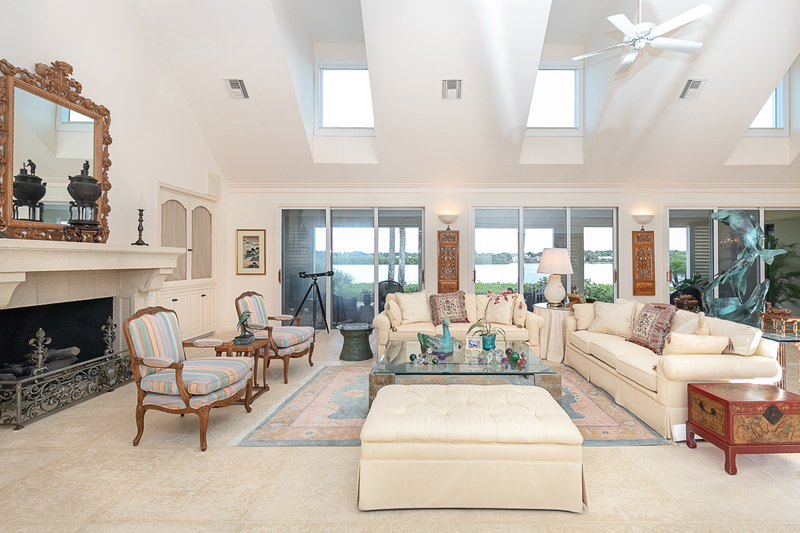 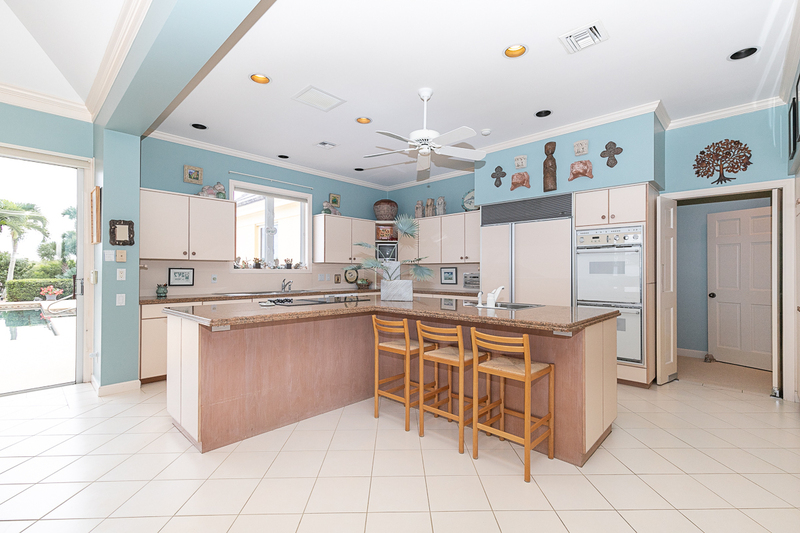 The spacious kitchen adjoins the family room with fireplace and opens onto the expansive pool patio, providing optimum space for entertaining. 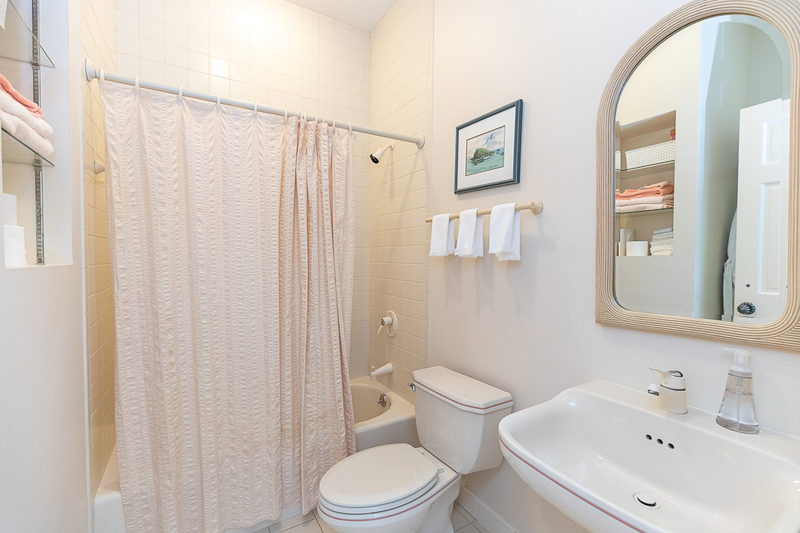 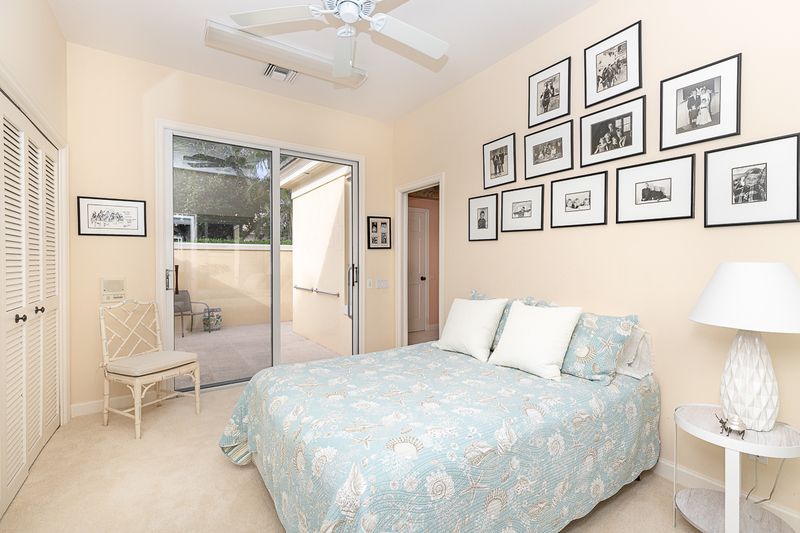 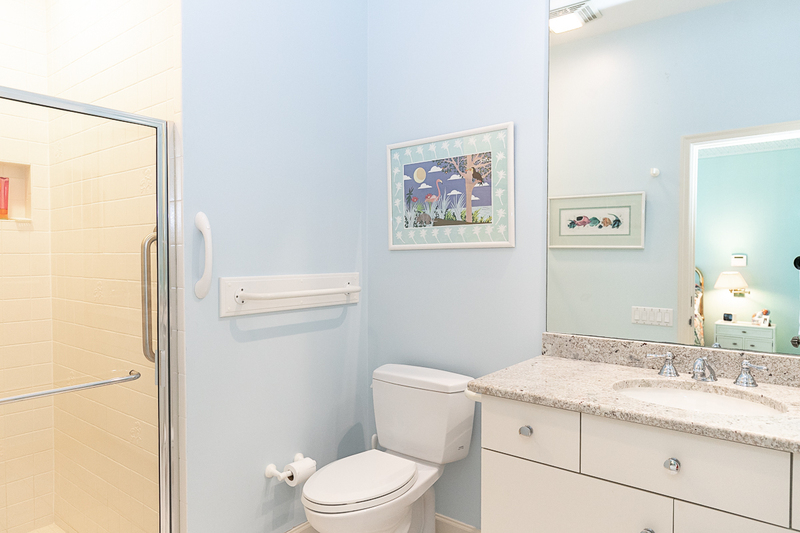 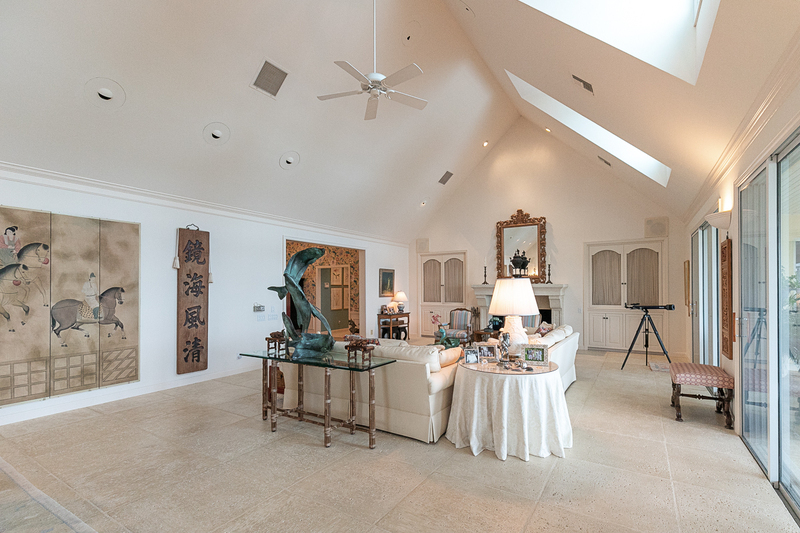 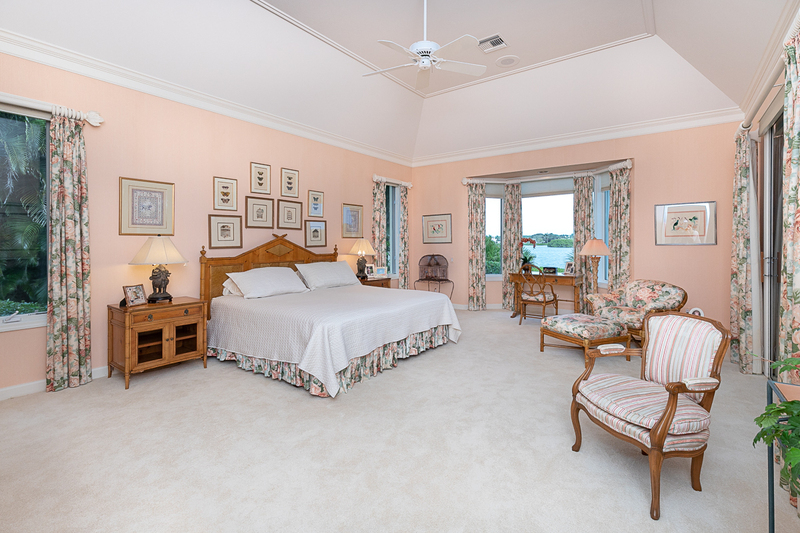 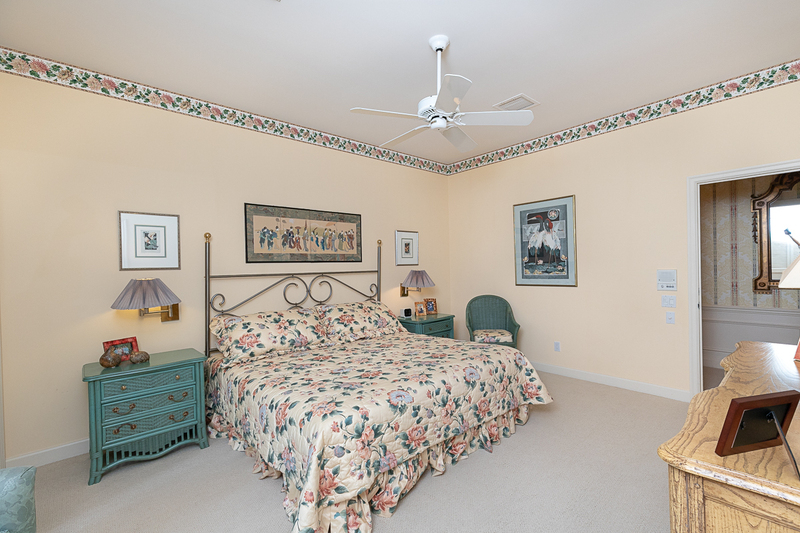 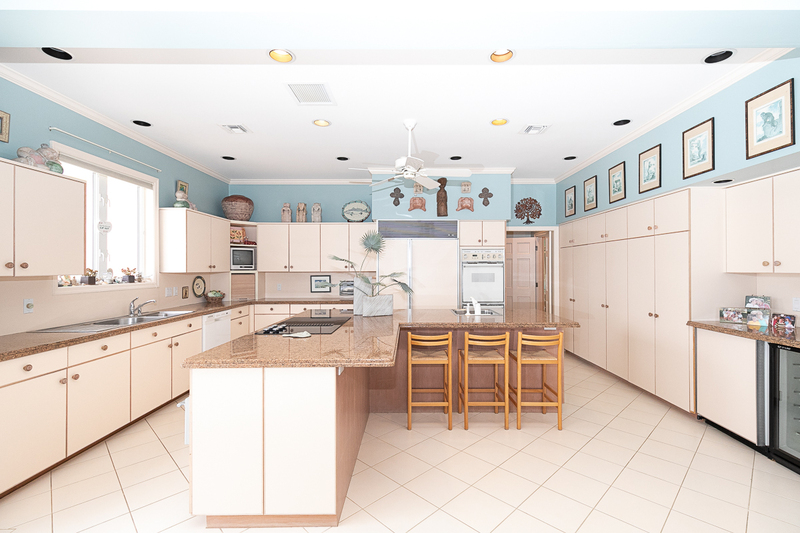 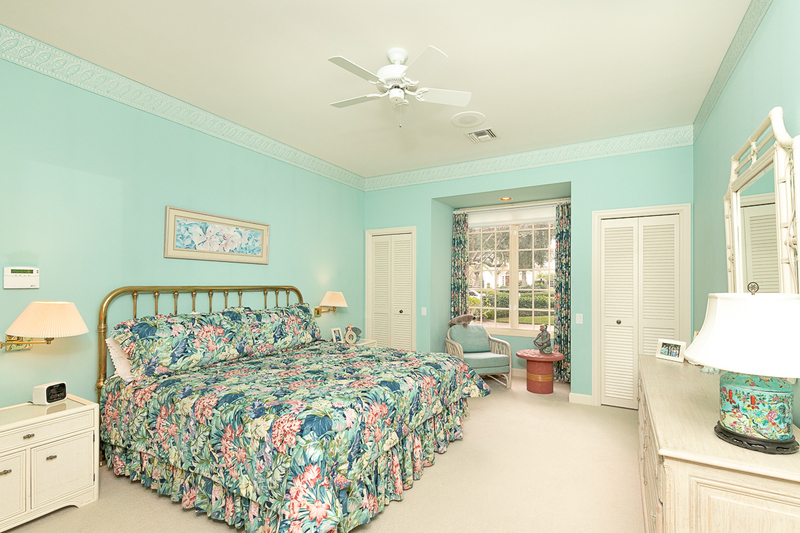 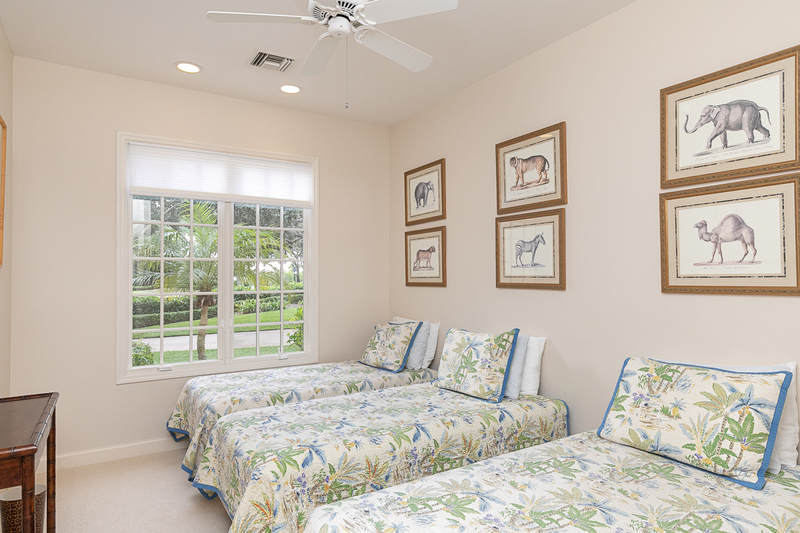 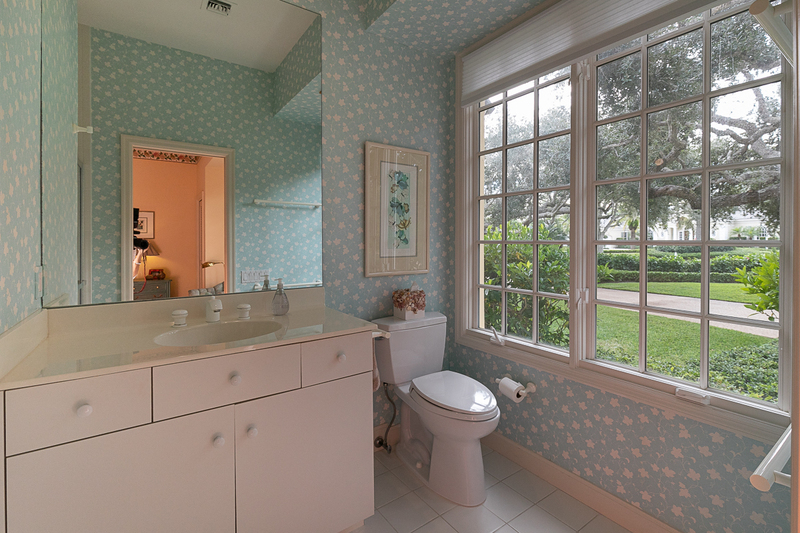 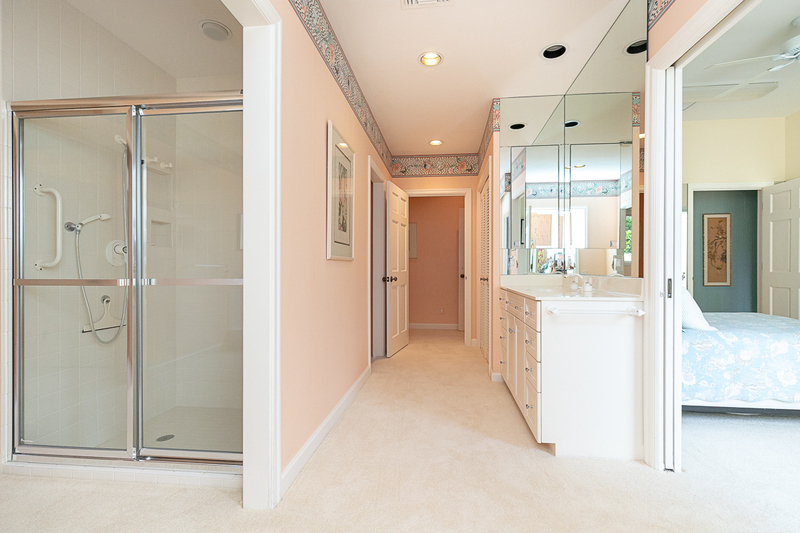 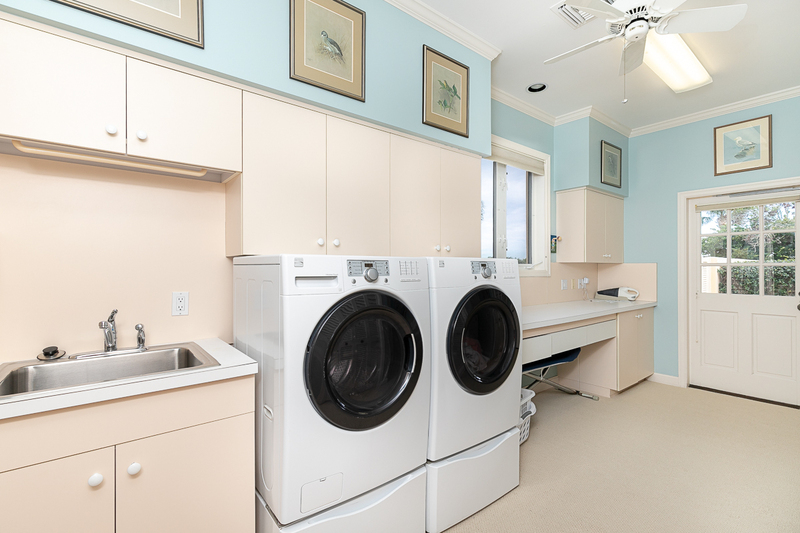 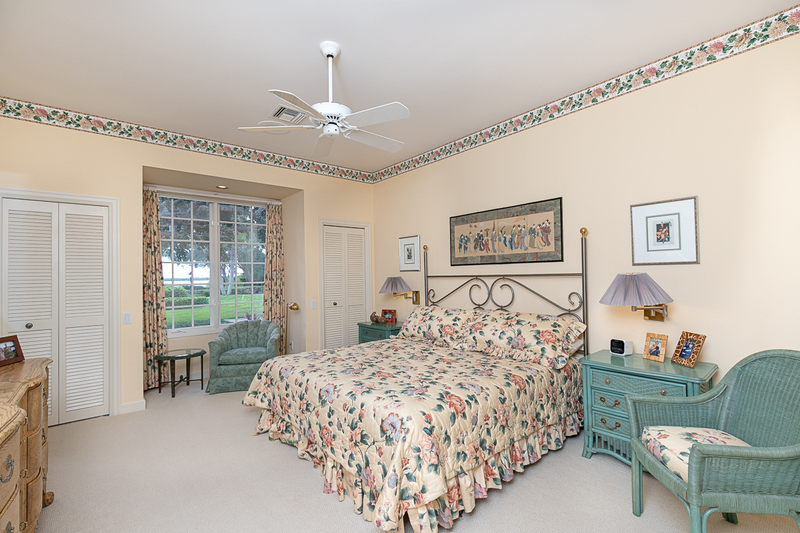 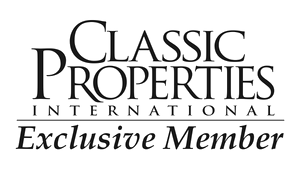 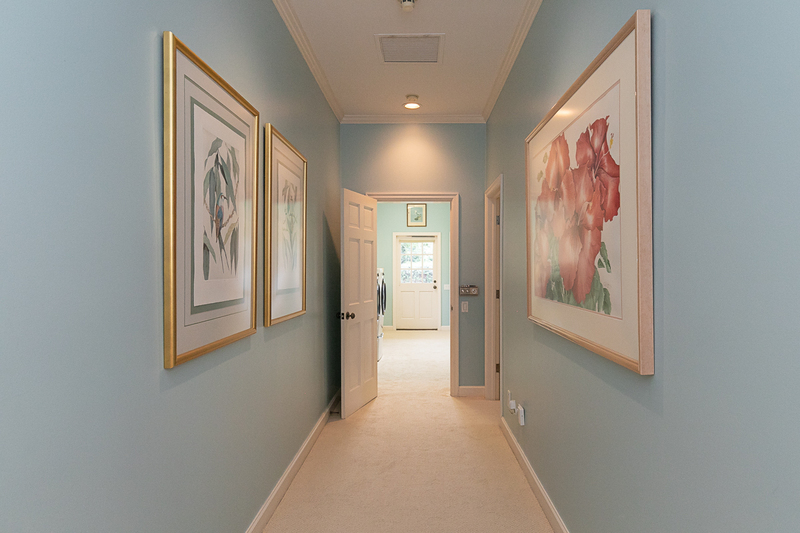 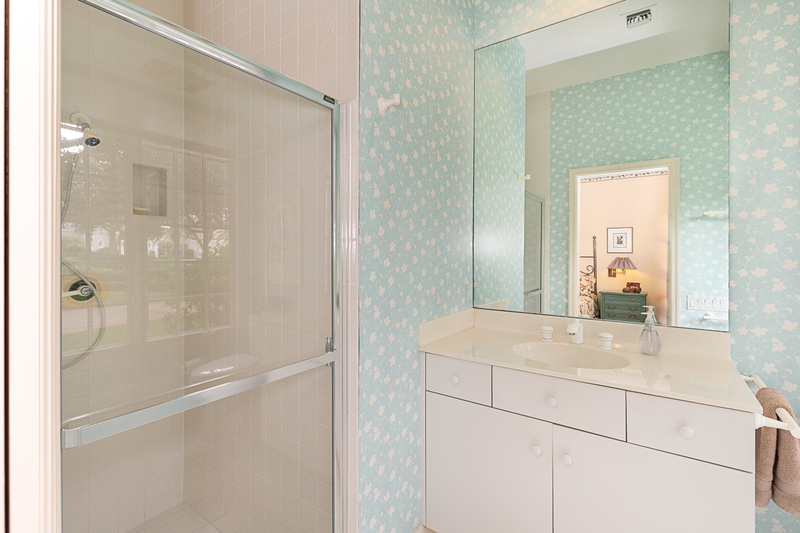 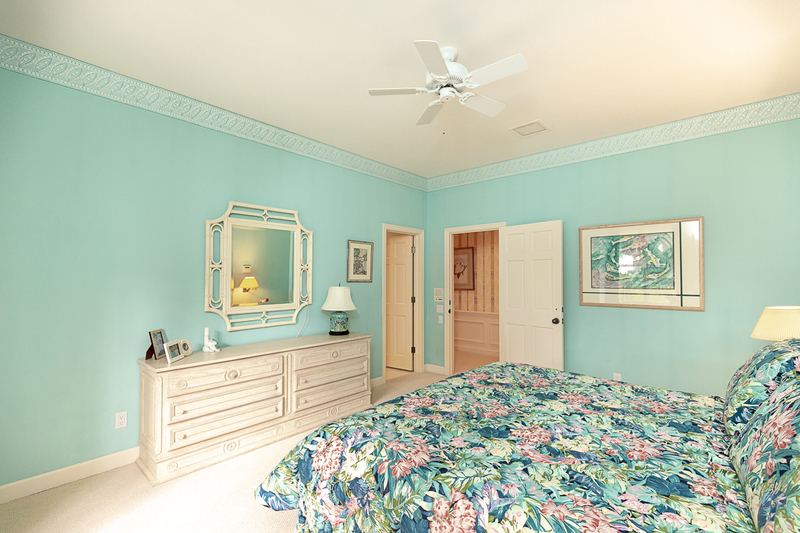 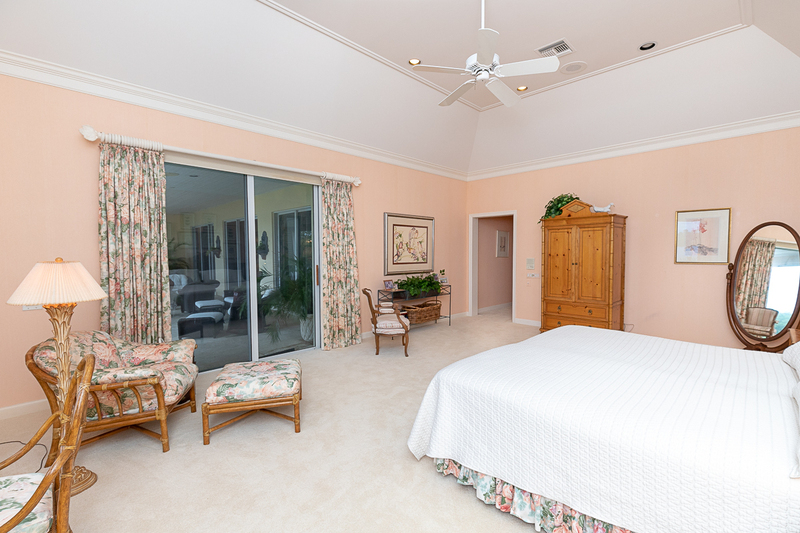 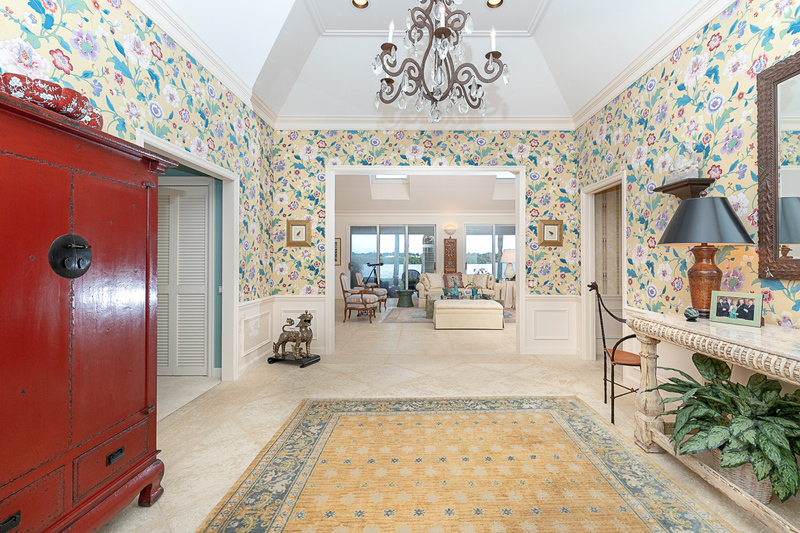 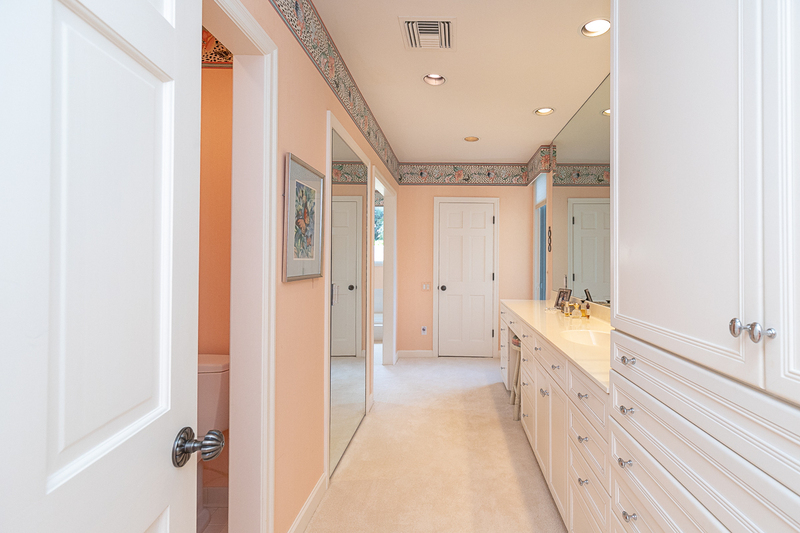 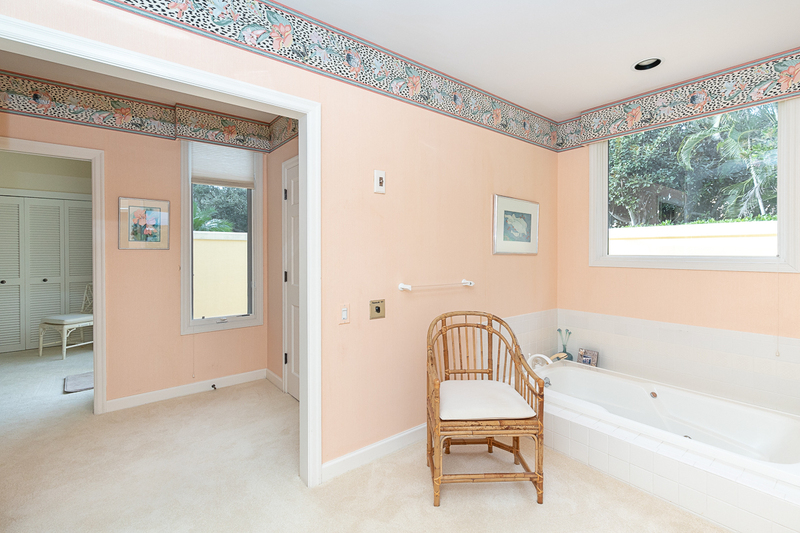 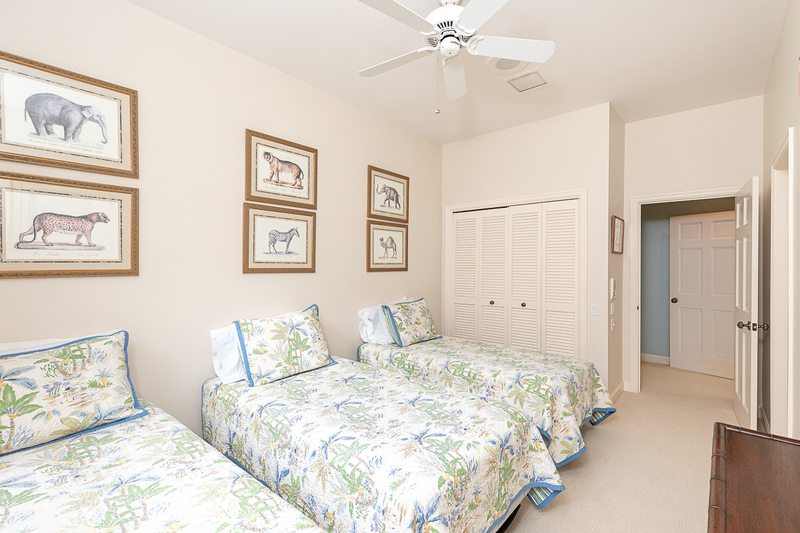 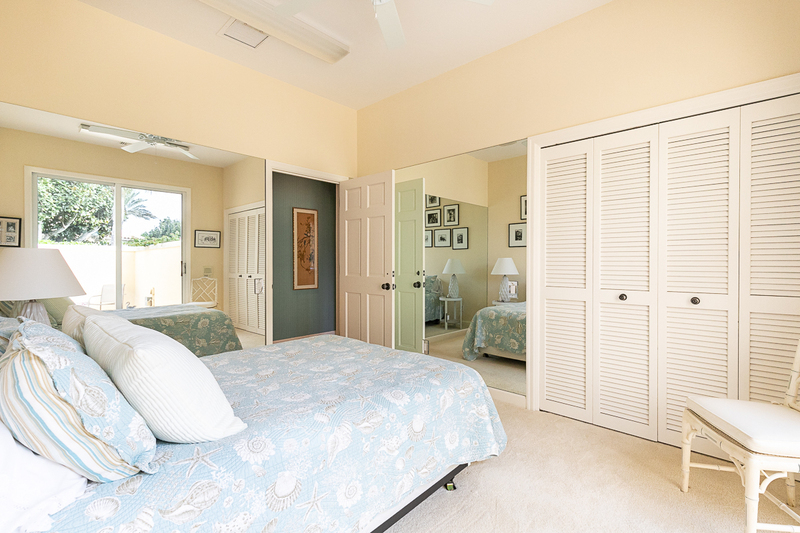 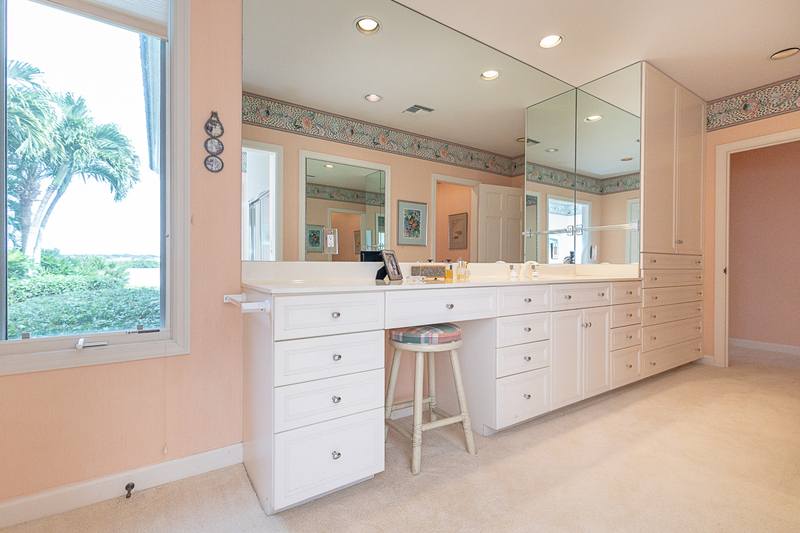 Rounding out this picture is a gracious master suite, cozy guest rooms, ample storage and a two-car garage.